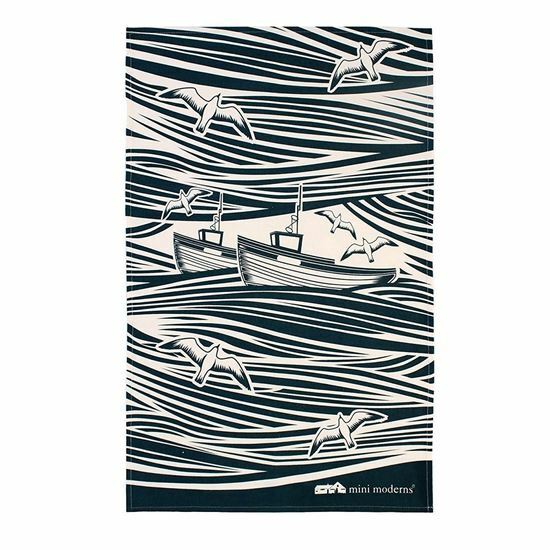 Inspired by the roaring sea and made from 100% cotton, this tea towel is the perfect addition to any kitchen. 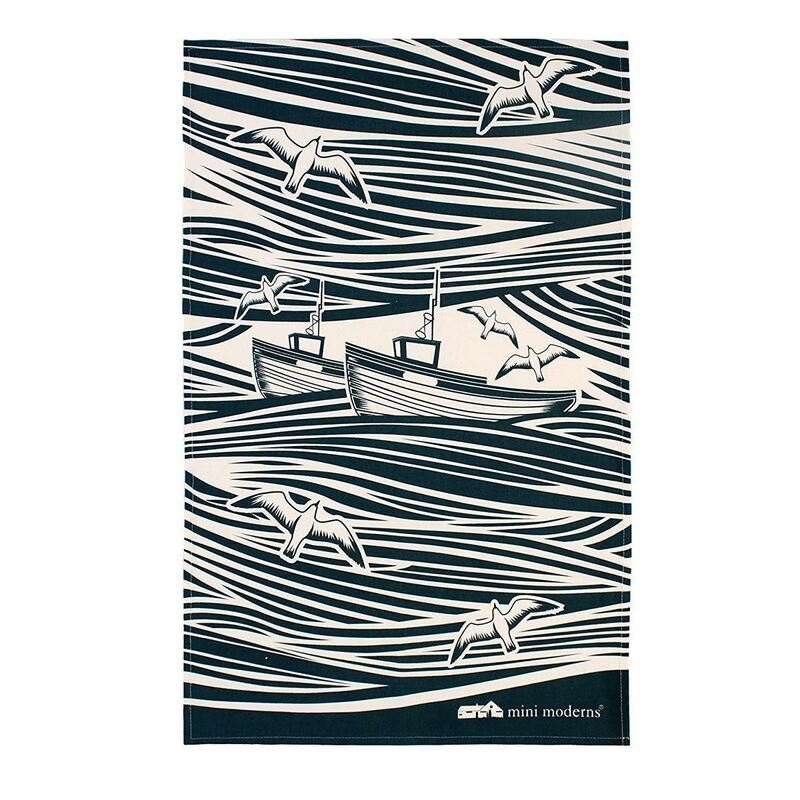 Size: 48 x 74 cms. Part of the Whitby Collection, also available Whitby Double Oven Glove, Gauntlet, Small and Round Tray.